Another CDP community within close commuting distance to downtown Sacramento and Sacramento State University is Arden-Arcade. Bounded by Interstate 80 to the North and the American River to the south, the 17.9 square miles district goes from Ethan Way in the west to Mission Avenue to the east. The area is a mix of suburban and commercial streets with a cluster of luxury homes in neighborhoods to the south along the American River. Other neighborhoods – Crest Haven, Fredericksville, Garden of the Gods, and Mina Gardens – are humbler. Homeowners tend to be active in decisions concerning the area through the local community planning council and an Arden-Arcade chamber of commerce. Median home price in the area is $318,200, but there are homes at the lower end of the range suitable for first time buyers. The cost of living here is higher than the national average, but not outrageous by California standards. Arden-Arcade has a range of public and private elementary, prep and high schools, and is part of the highly regarded San Juan School District. A car is useful to get around this sprawling area, but there is also public transit courtesy of the Sacramento Regional Transit (SRT) network. 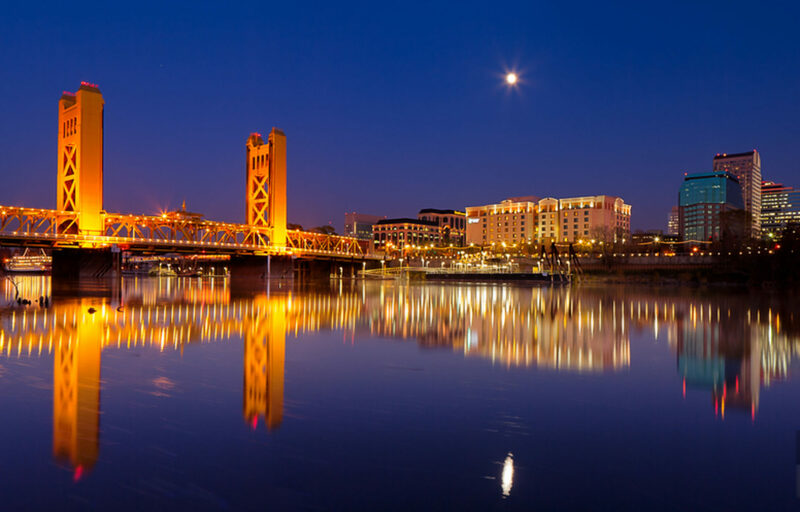 Arden-Arcade is the one of the main commercial areas for the northeastern suburbs of Greater Sacramento and is blessed with a Trader Joe’s, Target, Whole Foods, shopping malls, specialty stores, high end car dealerships and numerous restaurants. The area also has a private country club, The Del Paso. Walking, hiking and cycling is a popular pastime along the American River Parkway. 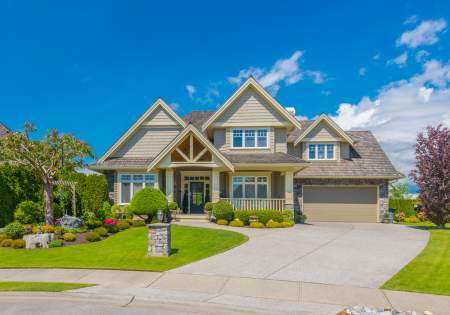 The mix of practical services and established tree-lined streets makes it a desirable neighborhood and the real estate market here remains lively.